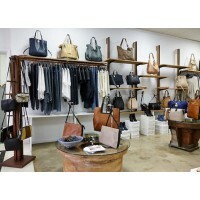 Estilo Emporio recently opened their first concept store, which offers a refreshing way to shop designer goods. Estilo Emporio celebrated a fantastic milestone last year, with the opening of the brand’s first Concept Store in Sydney. Built on a lifelong partnership between Mac and Mardee McDonough, who began designing and manufacturing leather goods in the 70’s in Spain, Estilo Emporio is a brand of strong foundations. 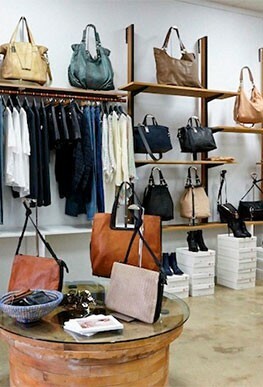 But what started in just leather belts has grown into a complete leather accessory offering of handbags, footwear and outerwear and now includes a Concept Store in Sydney. 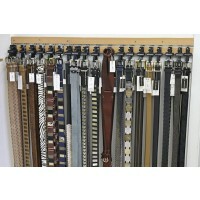 “As soon as customers walk into our store, they comment on the overwhelming smell of leather! 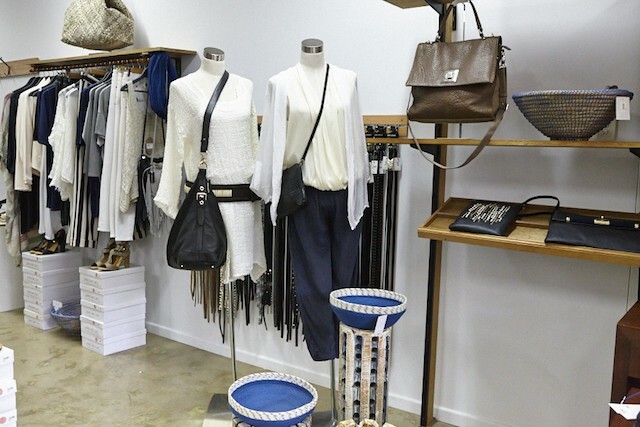 But as well as the full range of Estilo Emporio leather belts, handbags, footwear and outerwear; we also stock contemporary designer clothing and homewares,” said daughter of the founders and Estilo Emporio Design and Development Manager, Michaela McDonough. The selection of handpicked designer wears, including brands like La Bottega Di Brunella from Positano and Charlie Joe from Paris complements the Estilo Emporio range perfectly. “We are a family business (nothing is more personal than family!) and I think that is apparent in the shopping experience that we are trying to create – a very personal, one-on-one experience,” Michaela said. 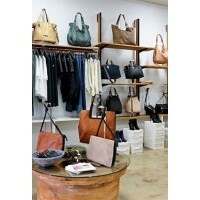 In addition, the Concept Store is actually attached to the brand’s warehouse, so it is often the designers themselves who are serving their customers. 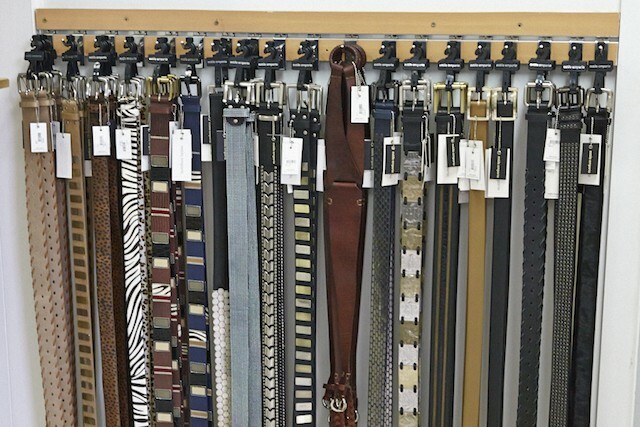 “Our customers love that as designers and manufactures we are so close to the product and the store is such a reflection of us. This also means we are overly informed, and there is full disclosure when it comes to what we are selling,” Michaela said. 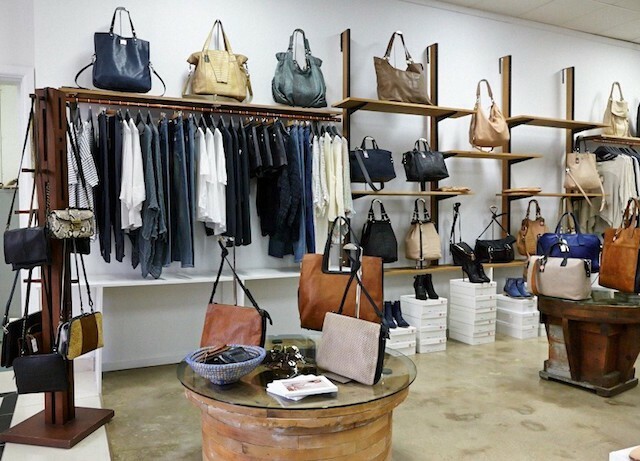 For 3 days only, Estilo Emporio will be opening the doors to their concealed warehouse to offer up to 70% off the Estilo Emporio range, as well as exclusive discounts to their contemporary clothing lines in their Concept Store - Lower Level, 92-94 Norton St, Leichhardt. Starts this Friday 19th June - Sunday 21st June. More details HERE.